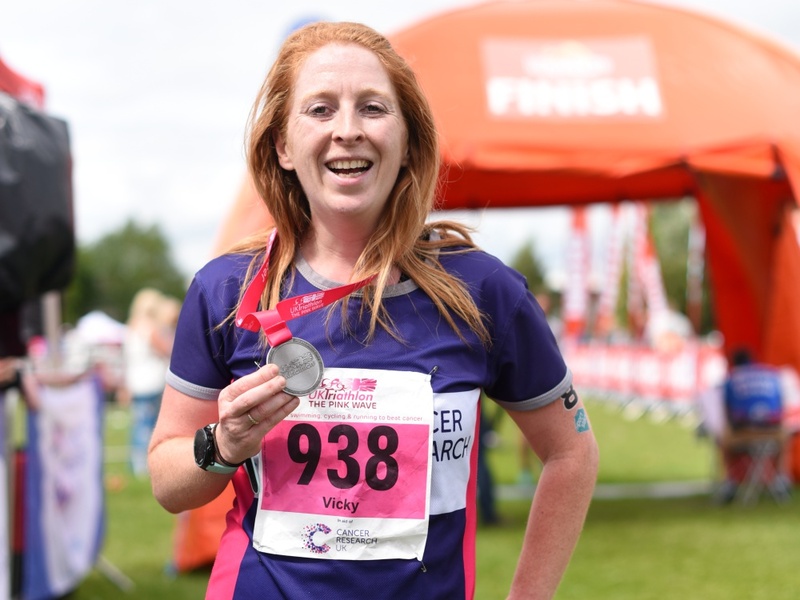 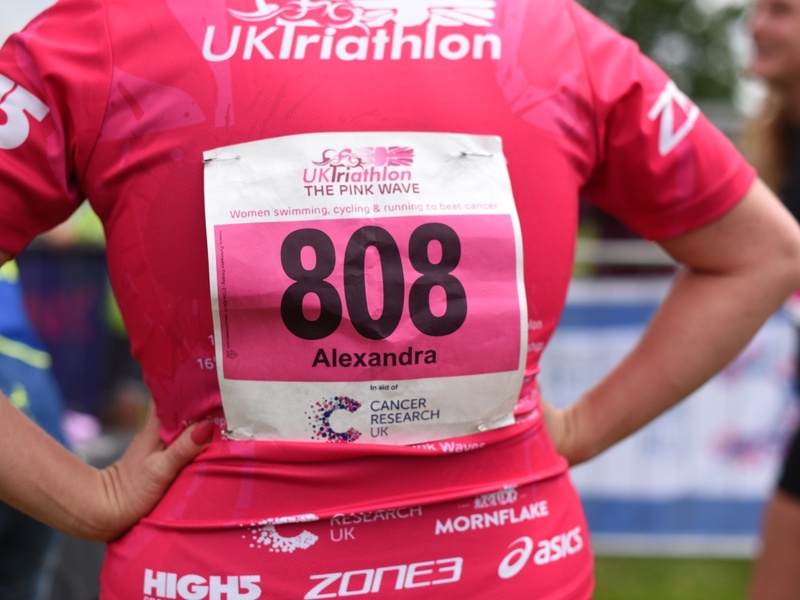 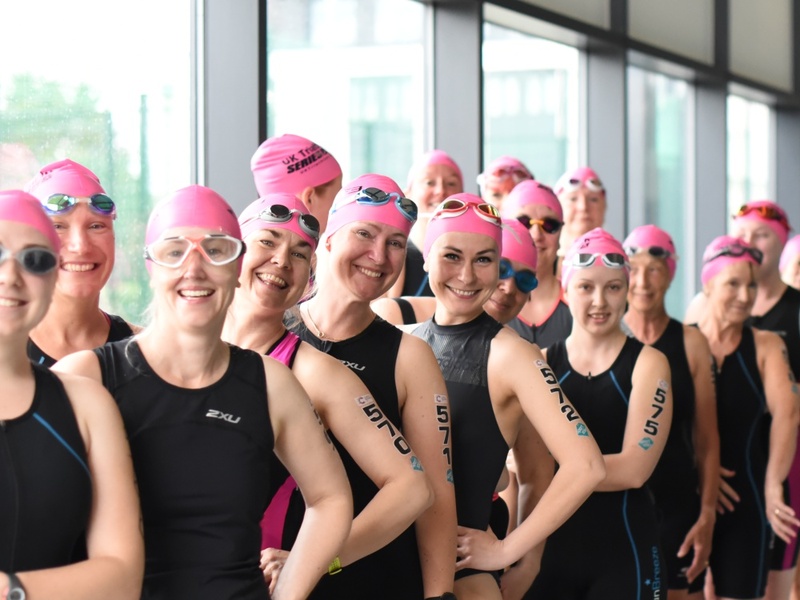 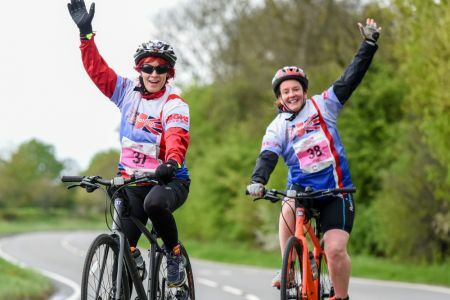 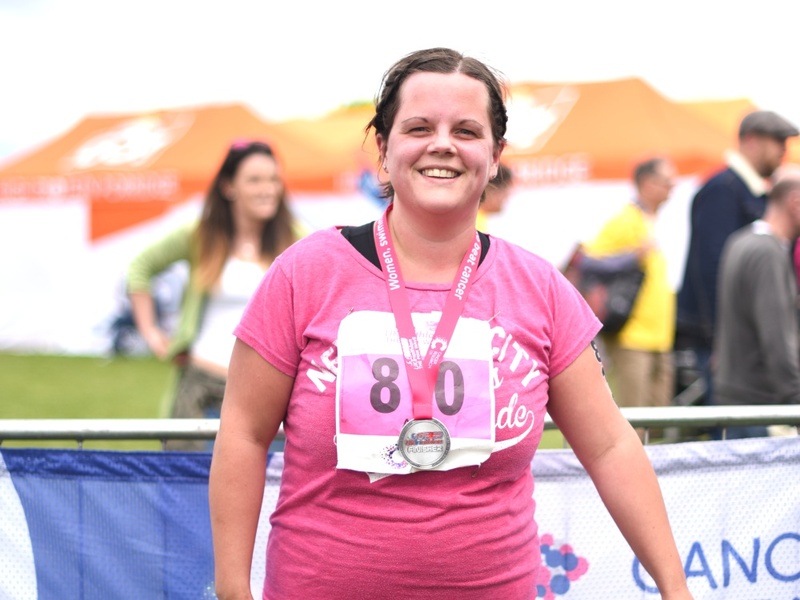 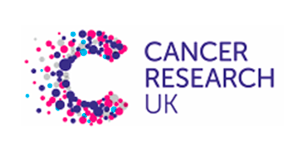 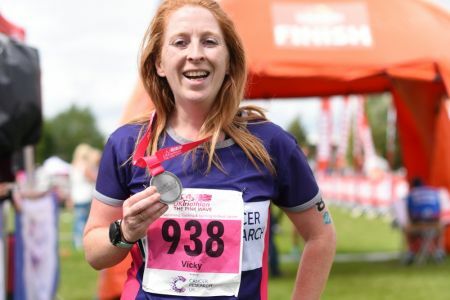 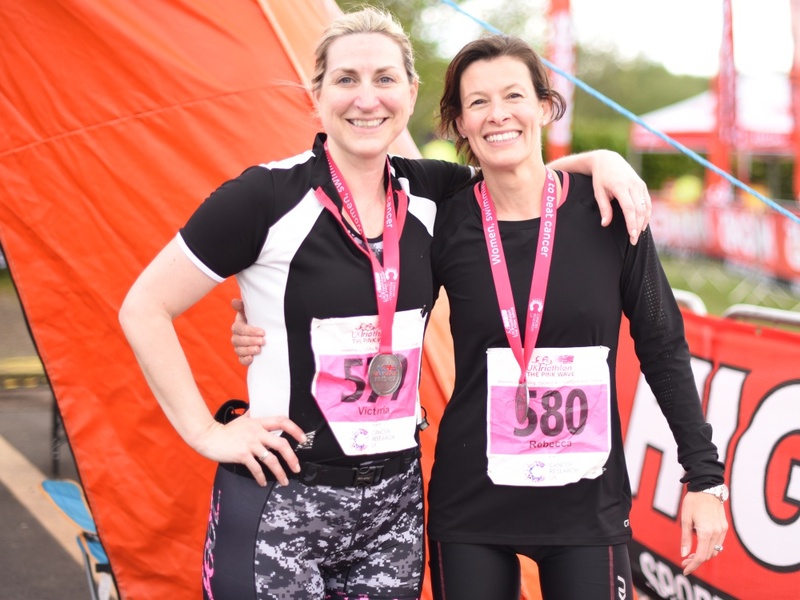 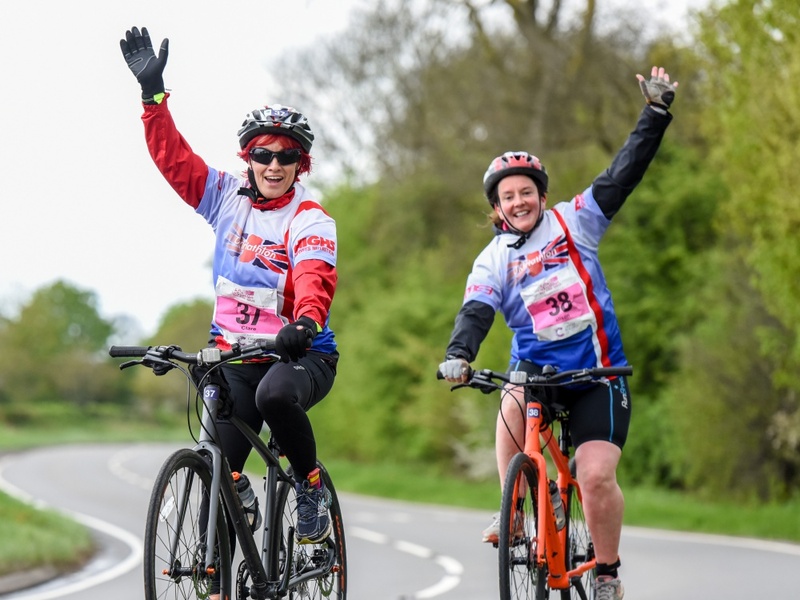 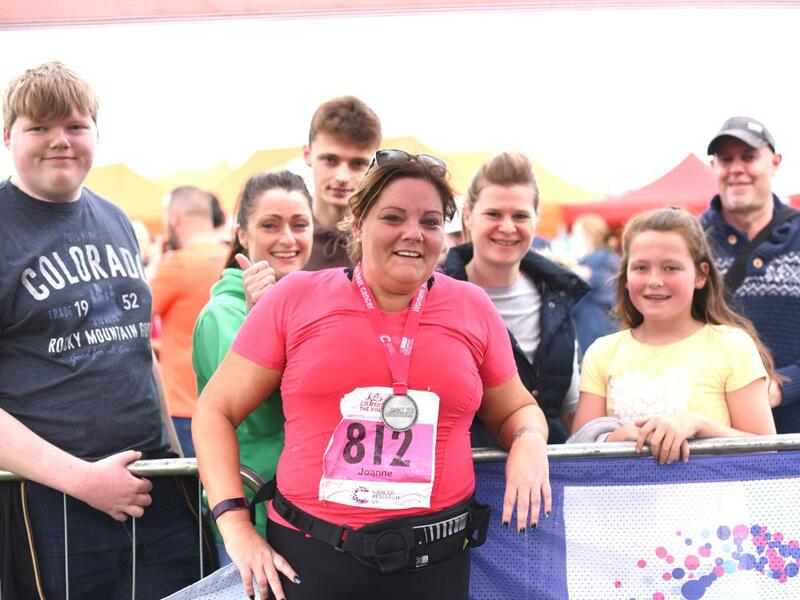 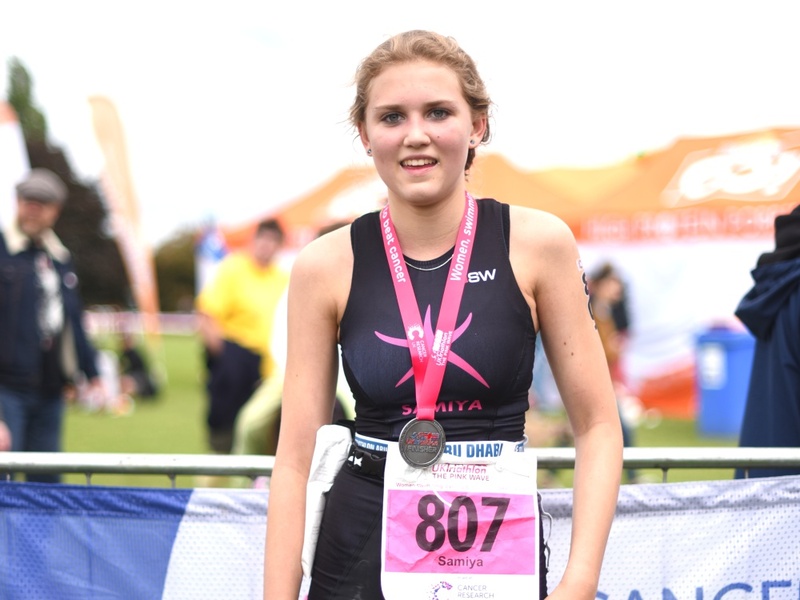 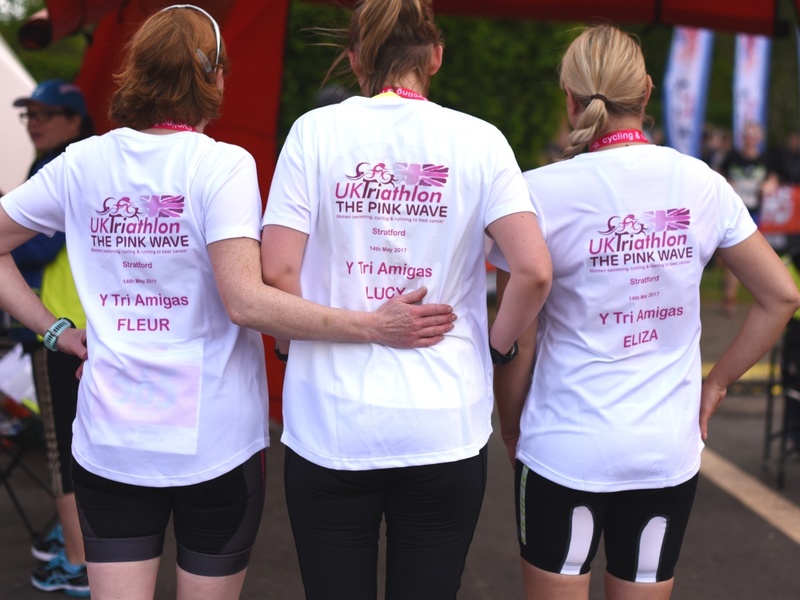 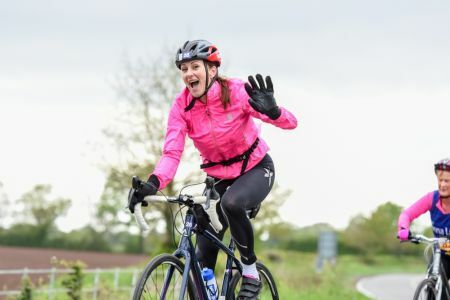 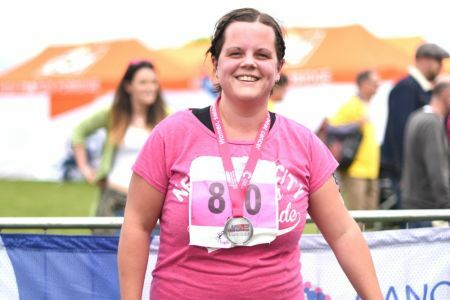 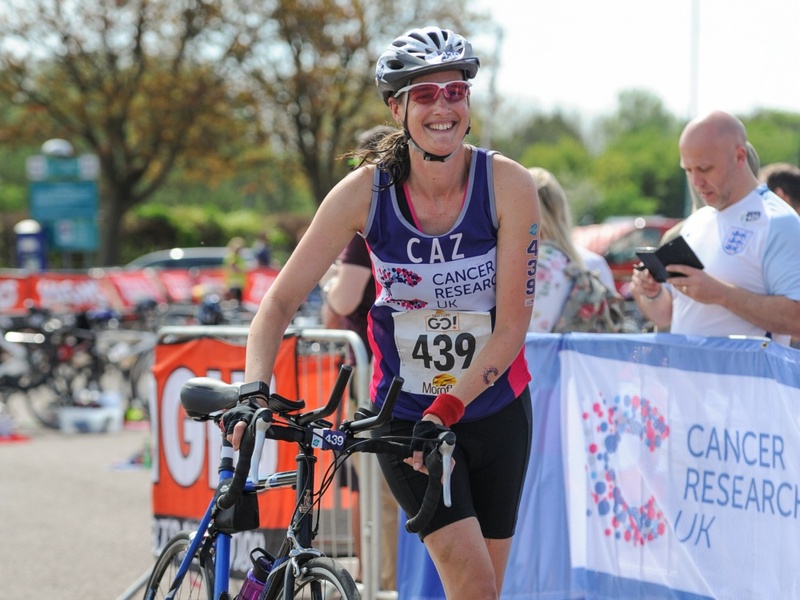 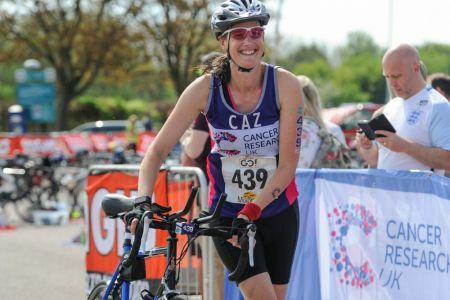 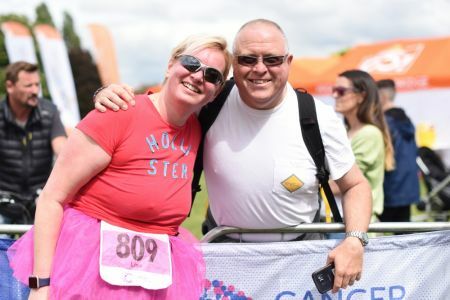 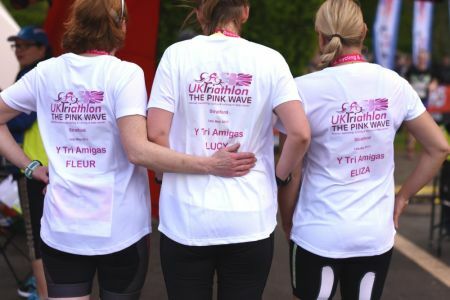 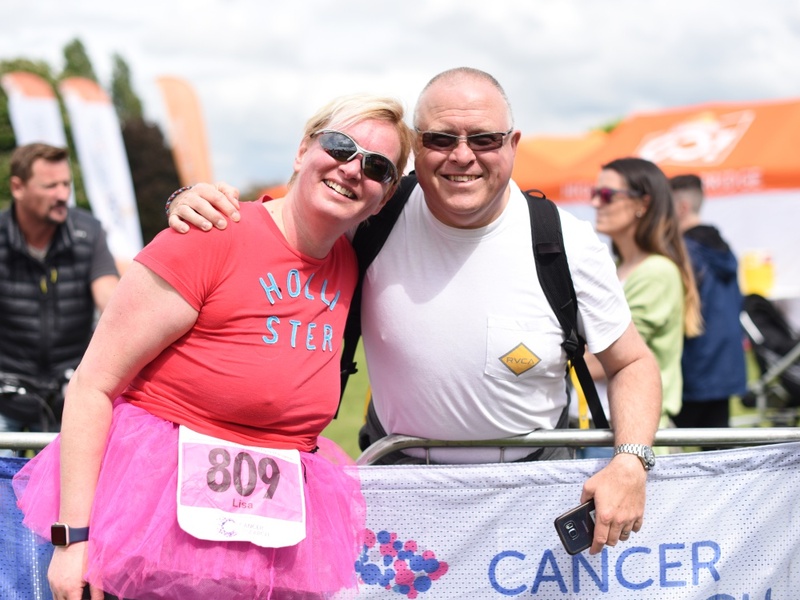 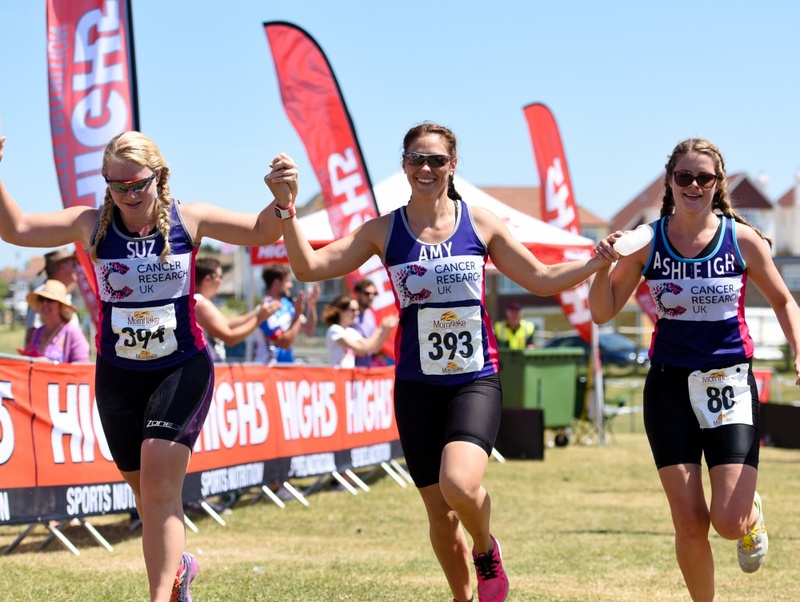 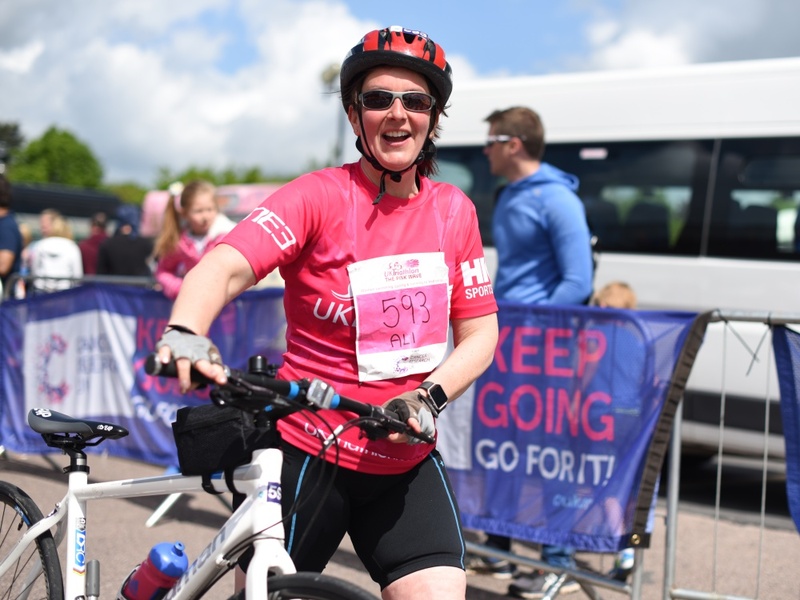 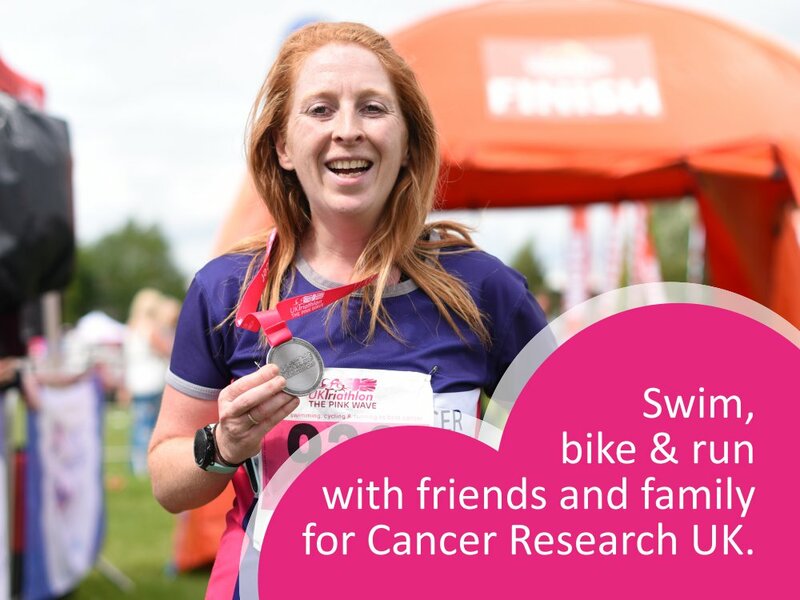 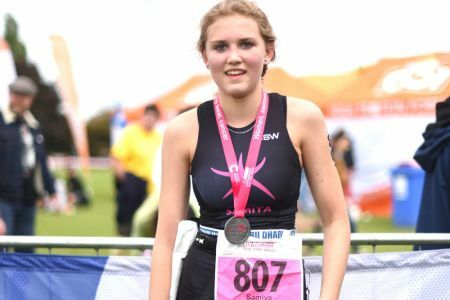 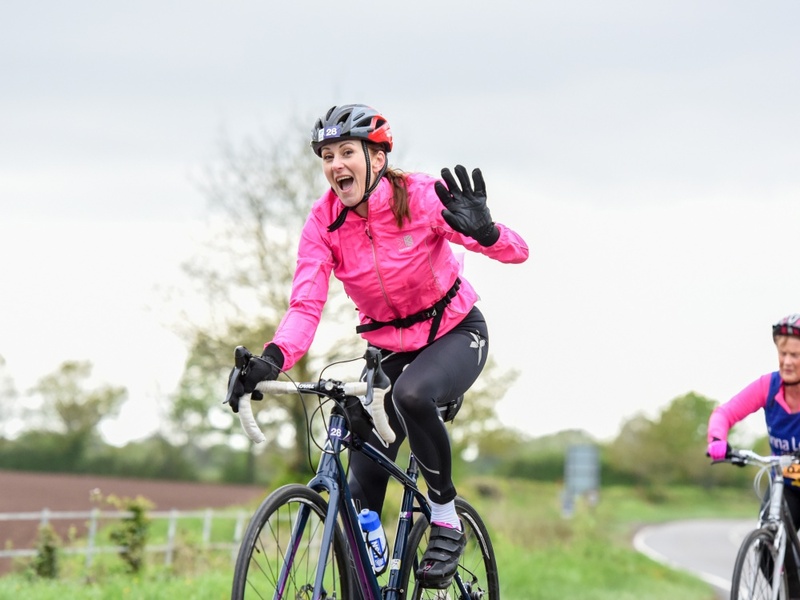 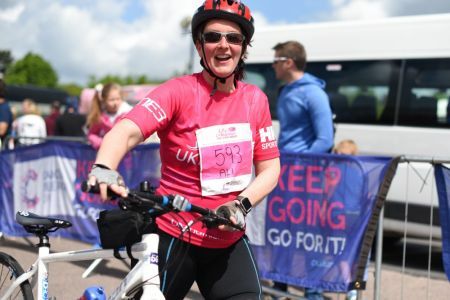 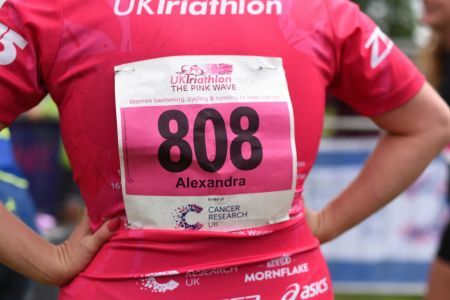 Working in partnership with Cancer Research UK, to fundraise for research into all 200 types of cancer, UK Triathlon will be donating £10 from every Pink Wave entry back to Cancer Research UK . 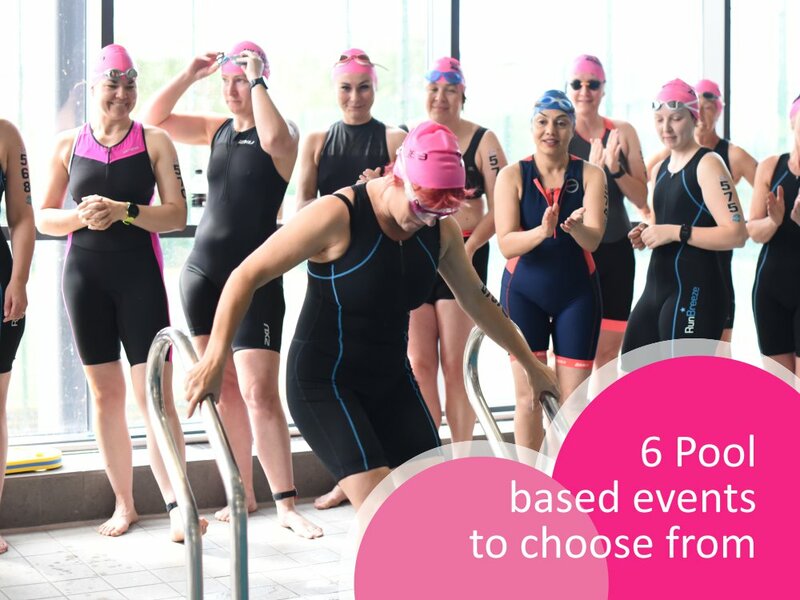 Choose from our 6 Pink Wave events. 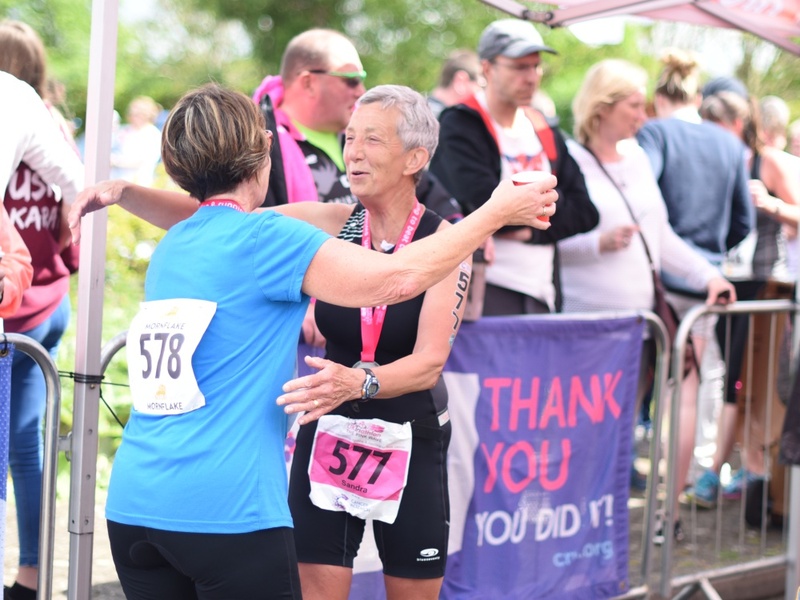 UK Chip Timed & PRINTED RESULTS as you cross the line! 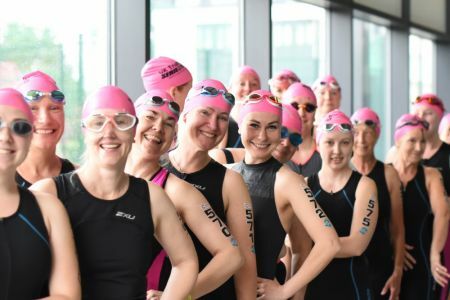 Now in it's 20th year the event has seen thousands of competitors take on the challenge of swim, bike and run with a fun & friendly atmosphere and great support from the cheering crowds. 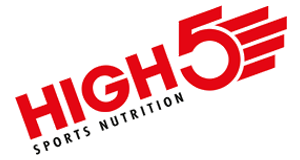 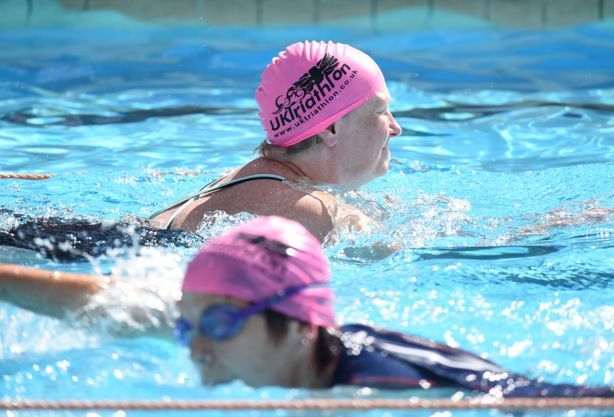 The event is aimed at all abilities and all levels of fitness. The town is perhaps best known for the annual Royal Regatta, which attracts some of the world´s finest rowers. 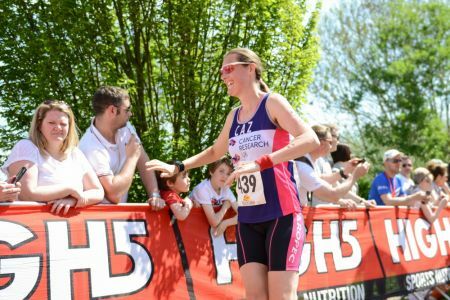 Conveniently situated just outside the picturesque town of Henley on the edge of the Chiltern Hills and the banks of the River Thame. 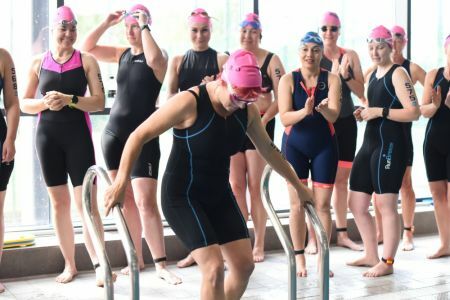 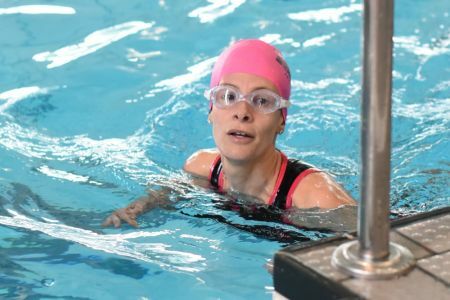 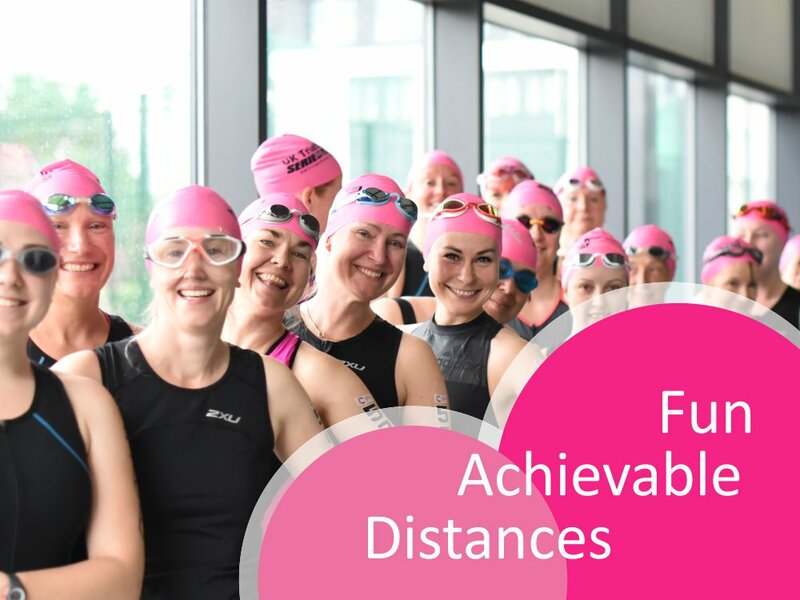 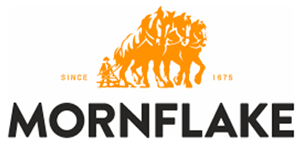 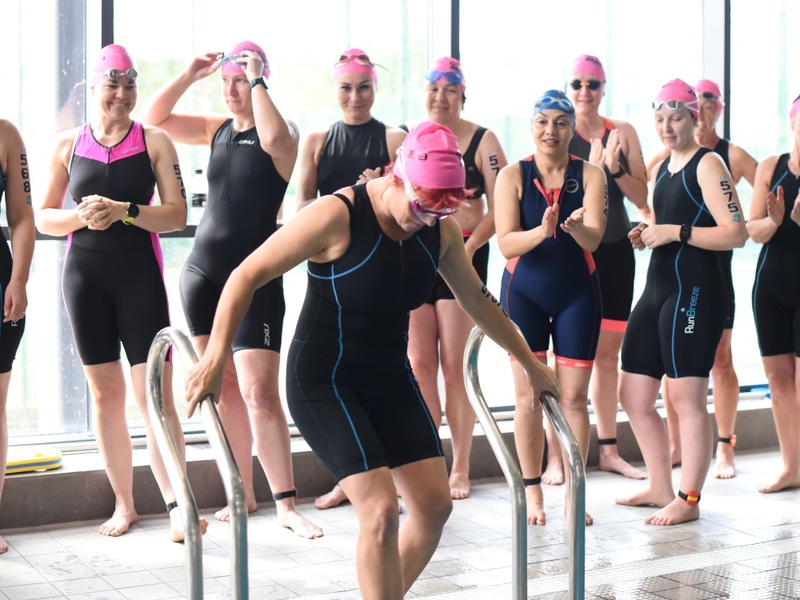 The swim discipline takes place from the indoor swimming pool followed by the cycle course which is flat with some undulations and takes in many fields and trees in this rural route through the Oxfordshire countryside. 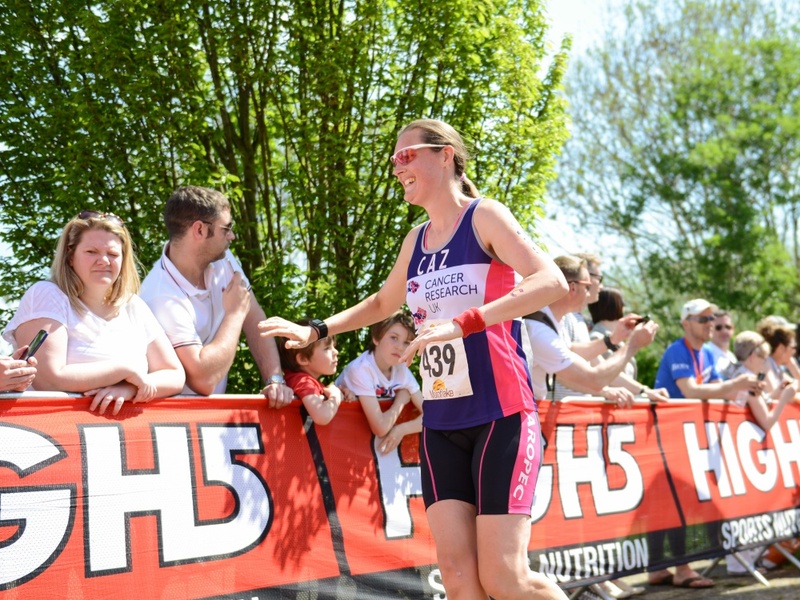 The final run discipline is on grass around the picturesque grounds of Gillotts School. 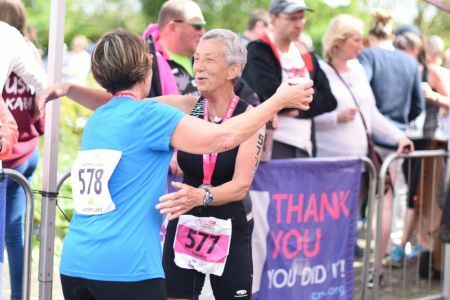 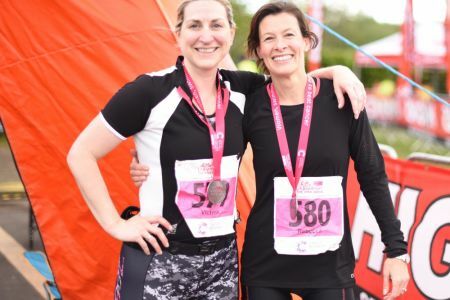 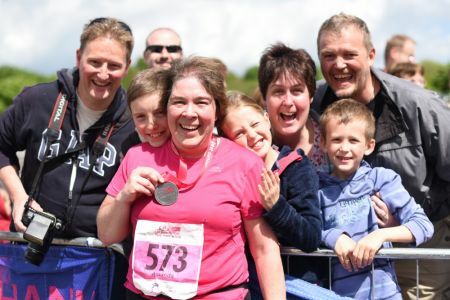 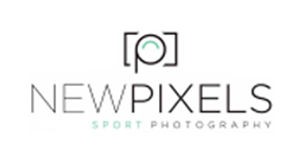 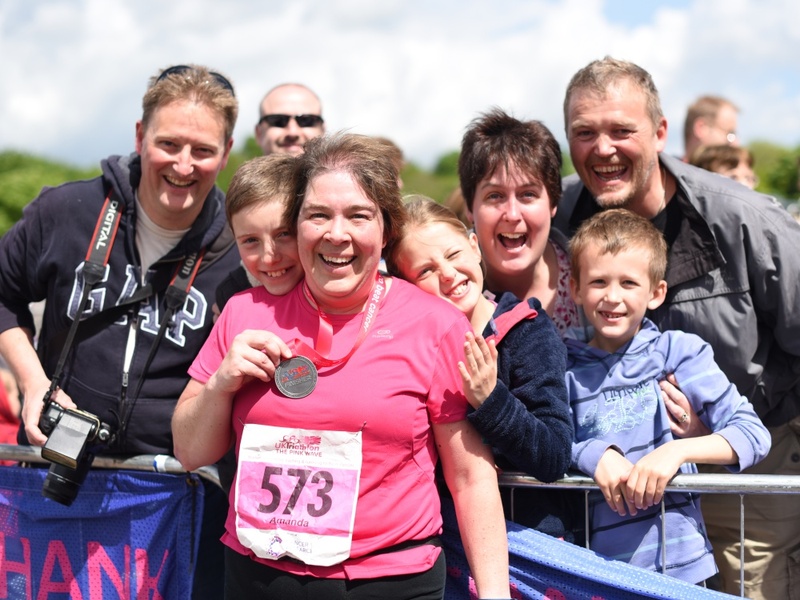 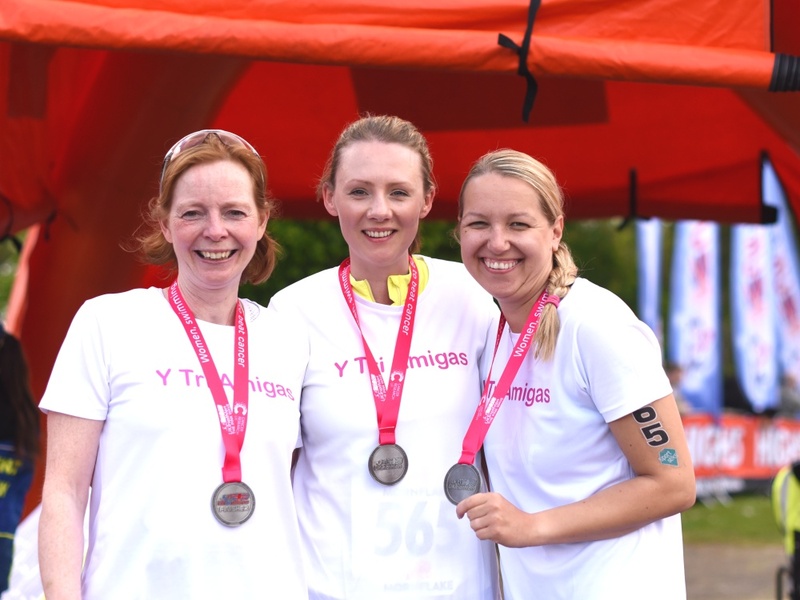 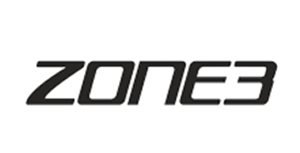 With 2 triathlons a year in Nantwich the events have welcomed thousands of competitors to partake in these triathlons aimed at all abilities, all levels of fitness. 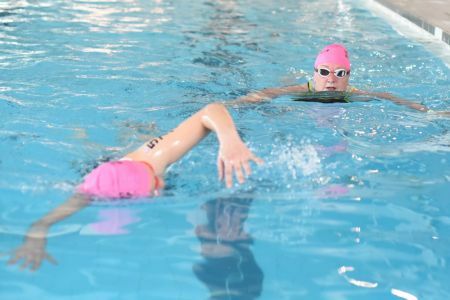 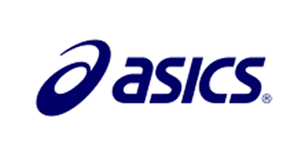 The event is aimed at all abilities and fitness levels. 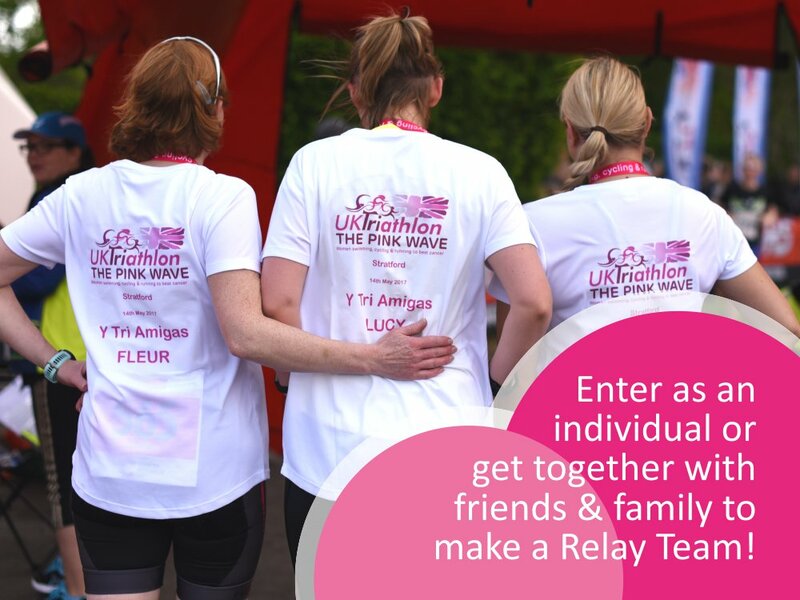 Don’t delay, call 01270 842 800 and secure your place today!